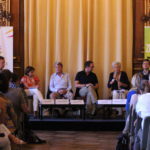 On September 7th 2016, in the context of the 9th Convergences World Forum, (www.convergences.org), Humanitarian Alternatives co-organized its first public debate "In the face of constrained migration, Humanitarian action, as a substitute to political failure?" 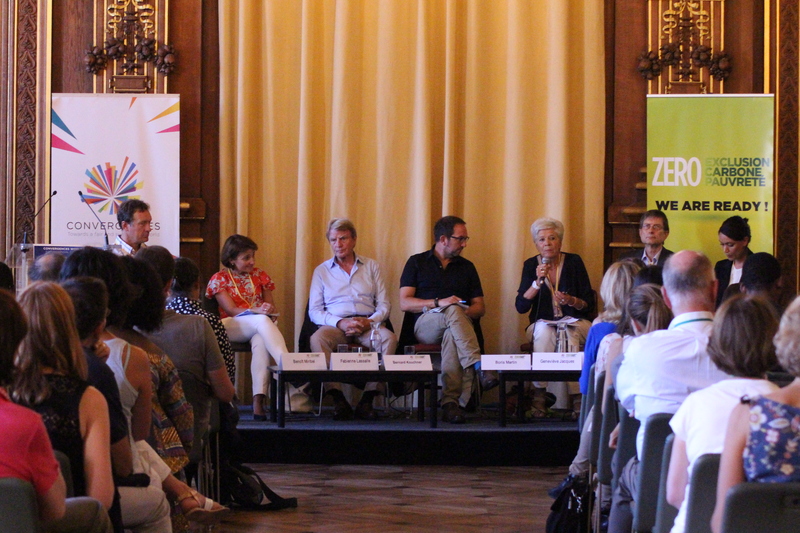 Led by Boris Martin, Editor in Chief of the review, the conference brought together a panel of French NGO leaders, the representative in France of the UN High Commissioner for Refugees (UNHCR) and the President of the French Foundation Centre, all committed to defend migrants’ rights. To watch the integral recording of this debate please click here. This entry was posted in Conferences (VEN), non classé on 17 November 2016 by Alternatives Humanitaires.